Do I need to replace or repair my AC unit? – It is such a popular question. Finding out if you need AC repair or replacement can be a hard decision to make. You need to consider several factors to make a decision. According to Energy Star, an average air conditioner last approximately 15-20 years. AC unit draws your attention through the noise, performance issues, high summer cooling bills, you begin to think whether you need AC repair or replacement. It is such an essential decision because the initial costs of a new unit are significantly high. The optimal time to replace your AC depends on how much time passed when you first installed your central AC unit date and if the AC repair or replacement with the new one will not cost you much. The lifespan of air conditioners does not last forever. Actually, an air conditioner will serve as long as the medium residential occupancy – which is about 10 years. 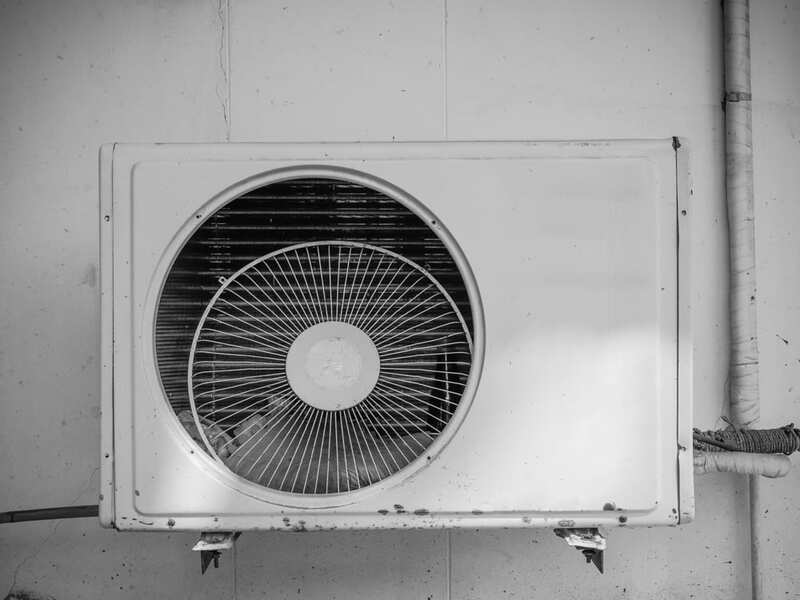 If your air conditioner is around this age range, you should observe your AC unit and take into consideration if it is worthwhile to replace, particularly, if it starts to require more often repairs or you face failures. An old air conditioner will grow less efficient, and it might need to run longer to cool a house down. Around 10 to 15 years, is enough time for the AC units. Purchasing a new air conditioner with newer capabilities can help you to save your money on your energy bills every month. A new air conditioner also offers more efficient compared to an old air conditioner. Replacing an old air conditioner has a long-term benefit. Does it fail the 5000$ test? People who have an old air conditioner know that they are going to have to replace the AC unit. Of course, anybody does not want to think about it. Any homeowner is not willing to pay that cost. Every year, they pay the repair bills to keep it going. So where should you draw a line and say “It is the best time to replace my old AC unit with the new one.”. There is a simple formula that is called the 5000$ rule that can help you to make a decision. When you compare the respective cost of repairing an air conditioner vs a new air conditioner, you can apply the 5000$ rule. You should multiply the age of your air conditioner to avarage expenses of repair. You can find the manufacturing date printed on your air conditioner or on the manual. If you can not find it, you can ask professionals about this. Replacing an old AC unit would better than constant repair if it is more than the common price of AC that is around 5000$. If it is less than that amount, you should have the AC fixed rather than purchasing a new AC unit. Let’s take an example. There is a ten years old AC that requires 400$. According to the 5000$ rule, there is a question that the system is worth to have maintained since the repair expenses will be doubled. It does not exceed the limit. 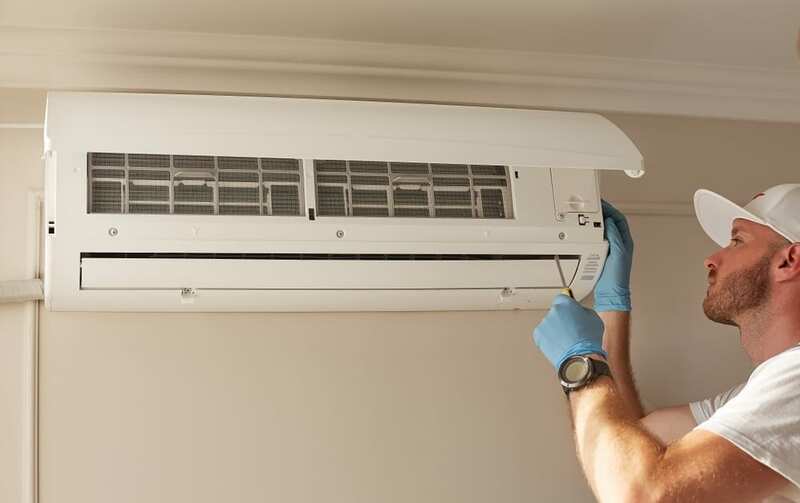 A defective unit which passes the 5000$ rule is responsible for causing additional costly issues in the future because the air conditioner has already been on the acquired course, you urgently need AC repair. 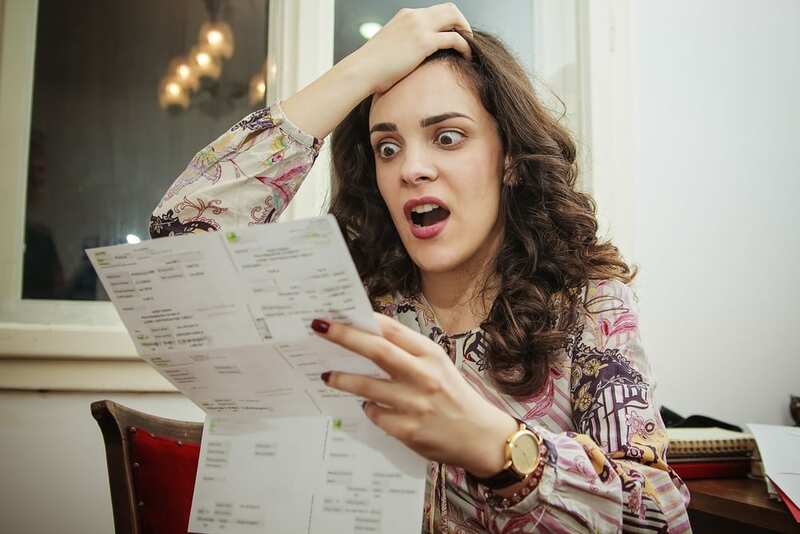 Do you see any differences in your electricity bills? Do you think they are going up even without any changes to the thermostat schedule? Are your electricity bills too much higher than friends and family with similar-sized houses? If your answer is “yes,” you should start to think about purchasing a new air conditioner. If your actual AC unit does not perform as you expect, you should buy a model that provides adequate cooling with reasonable electricity bills. 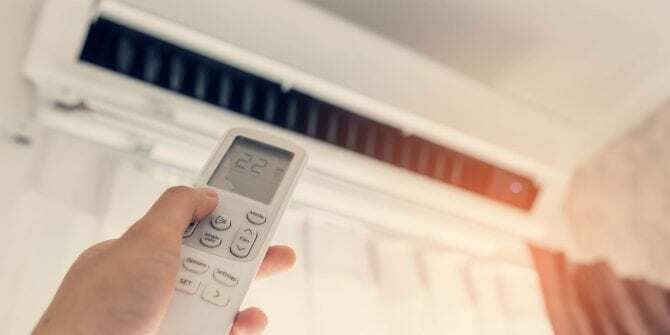 If your AC unit system is living on acquired period and it reaches the 5000$ rule, additional energy costs and expected future performance are responsible for being costlier than a new air conditioner system. So, spiking energy bills up can combine over the course of a year. A new air conditioner system can be a bargain when you combine the costs that that your older air conditioner system require. 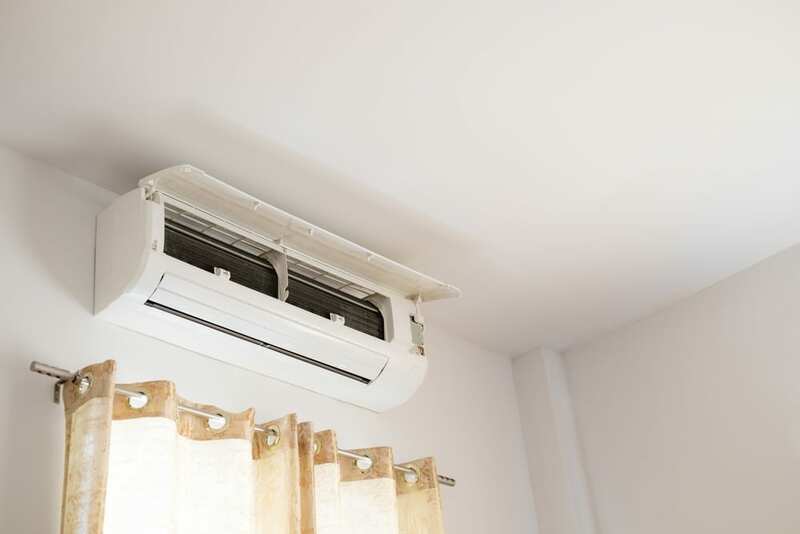 When people notice the discomfort of the AC, the variety that this causes to the damp atmosphere, particularly, if they have had to deal with an extremely warm climate. As a result, you might notice slowly that the air conditioner system fails to be effective little by little. If the AC units have not reached their sell-by time yet, you should invest simple maintenance. If your AC unit is becoming exhausted, old repair can be a quick fix to a long-term issue that is responsible for costing more every year. Do not forget that there is a huge distinction within a broken and a mulfunctioning AC unit. New AC unit system requires another service, you should think to have the AC unit maintained by another specialist. It is possible that the AC performance problems are not diagnosed initially. If it is quite old and you need an AC repair service, expenses you made in a year can beat the 5000$ rule for sure. How much does air heater repair cost?